RiverMeadow enables organizations to migrate even the most complex workloads to Microsoft Azure, without downtime, without the installation of agents and without hypervisor access. 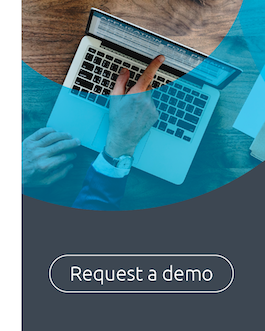 It is a perfect solution for any business that needs to migrate physical, virtual or cloud-based workloads into or between Microsoft Azure integration environments. 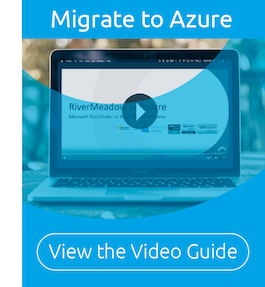 With RiverMeadow's powerful Cloud Migration Platform it takes only a few clicks to migrate workloads to Azure. Whether you're looking to migrate business applications, web servers, file servers or other workload types, RiverMeadow offers a secure platform for all of your migration needs. RiverMeadow integrates with Azure through its external facing API. Connecting through the API from behind the firewall, RiverMeadow leverages the existing secure source-to-target connection to perform migrations. On the front end, we offer a seamless user experience through a point-and-click web portal interface. Whether a business needs to burst for additional compute, move workloads from one region to another or migrate workloads from other clouds to Azure, RiverMeadow automates and simplifies the entire process.